Every 5-6 weeks an artist is invited to exhibit work in Café Bern. It can be paintings, graphics, objects, collages or photographs. The exhibited work is for sale. Café Bern staff can inform you about prices. 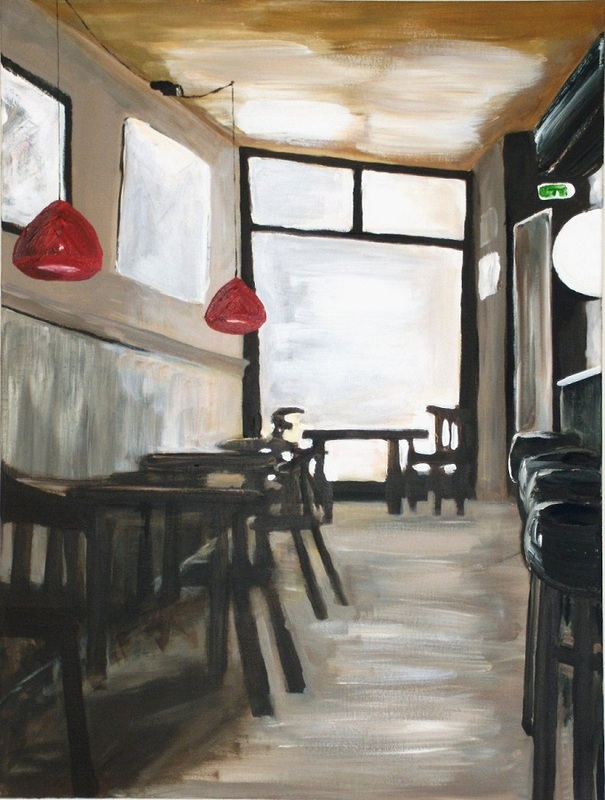 Café Bern does not charge any fee or commission: the artist receives the full purchase amount.